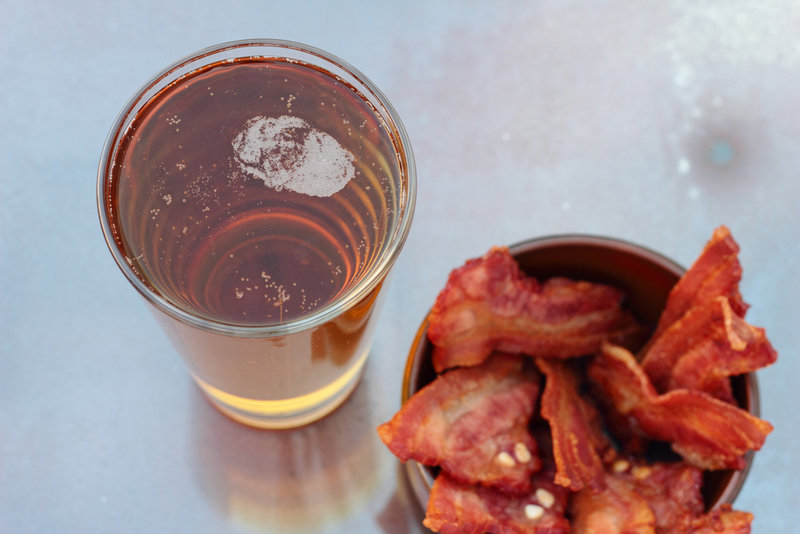 Life Without Beer, Bacon and Crumpets? 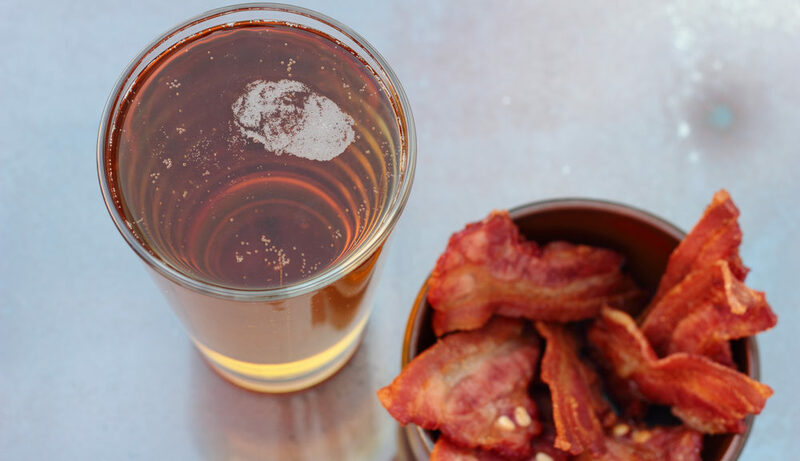 Beer, bacon supplies at risk as a national shortage of food-grade carbon dioxide (CO2) threatens a whole range of everyday consumables. Why is there a CO2 shortage in the UK? Food-grade CO2 in the UK is sourced from European ammonia plants, which usually close for maintenance in the summer months when demand for fertiliser is lower. This year, five producers in Europe and a number of bio-ethanol plants have shut down at the same time, leading to shortages not only in the UK, but across Europe. The situation is a result of a combination of planned shutdowns and unexpected equipment failure. Brewers – C02 is needed in the bottling and kegging of beer. A Europe-wide beer shortage is particularly noticeable in the middle of a World Cup. Soft drinks and carbonated water. Packaged foods such as bagged lettuce and crumpets that use “modified atmosphere packaging” to extend product shelf-life. Slaughterhouses use CO2 to kill pigs and poultry. According to Wired, there’s currently no alternative to CO2 that offers its range of benefits, such as its ability to prevent microbial growth and its inertness. It is also safe to transport and doesn’t affect the flavour of a food. The good news? Two ammonia plants are expected to come back online this week, with supplies returning to normal within a fortnight. Presumably the affected producers will be working with suppliers to ensure the same situation doesn’t occur in the summer of 2019.